Read the recent Miami Herald article about the Cutler Bay candidates. How much do your elected officials earn? Compensation information for the positions of Mayor and Councilmember. The sample ballot for the June 28th election. 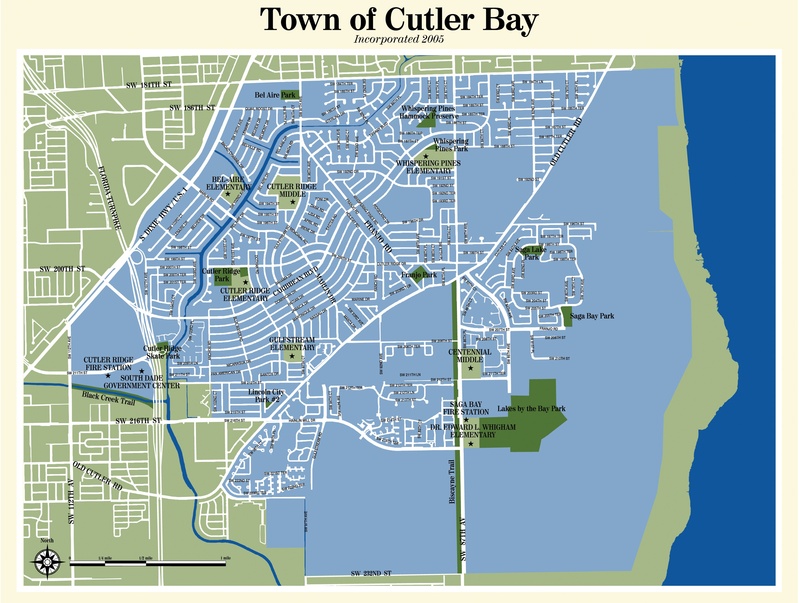 The Town of Cutler Bay Charter. Get information that the candidates have submitted, as well as the voting record of the Cutler Bay Town Council, debate videos, compensation information, and more. This page will be updated as new information becomes available.